2 OPEN HOUSES QUAIL WEST & PALMIRA THIS SUNDAY 1-4PM! 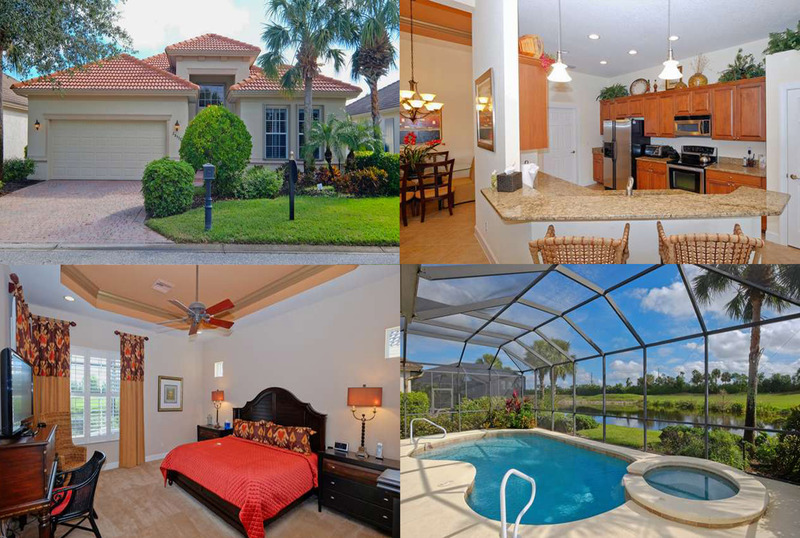 Levitan Realty > Blog > Uncategorized > 2 OPEN HOUSES QUAIL WEST & PALMIRA THIS SUNDAY 1-4PM! WIDE LAKE & GOLF COURSE VIEWS! A former model, this FULLY FURNISHED 3 bedroom pool house sits on a premium lot with no homes across the street or in back. Some features include granite counter-tops, separate tub and glass enclosed shower in the master bathroom, plantation shutters, tray ceilings, crown molding, covered and screened-in lanai, 2-car garage and eat-in kitchen overlooking lake and golf course. Easy-fold HURRICANE SHUTTERS are on every window. Palmira Country Club is a sensational double gated community with tons of amenities at your fingertips. Don’t miss out on this fantastic home today!